1.Responsible for PCB fabrication feasibility assessment,analysis PCB potential defect and the quality problems that may arise in the production process,Forward the engineering proposal and solution to customer. 2.Follow up the EQ confirmation,complete the manufacture instruction and filing finally . 3.According to feedback from customer to assist the technical department and quality department to finish the pre-analysis before produce,summarize,smooth and improve the production process. 4.Responsible for reviewing and optimize the panelization design to improve the utilization of sheet and reduce production costs. 1.Responsible for PCB technology promotion, corporate image advertising, presentations, prepared for the application documents and commercial bid documents, tender price bidding,Also need to take part in the electronic exhibition. 2.Responsible for the PCB quotation and price audits, preparation of contract review book,Being able to quote quickly and accurately;To reply the reason why the PCB designed with special requirement will affect the price. 3.Responsible for old customer maintenance and secondary development, such as regularly visiting client,conference call,technical exchanges,in order to achieve and consolidate business relation. 3) The company buy social insurance(three insurances) for each employee. 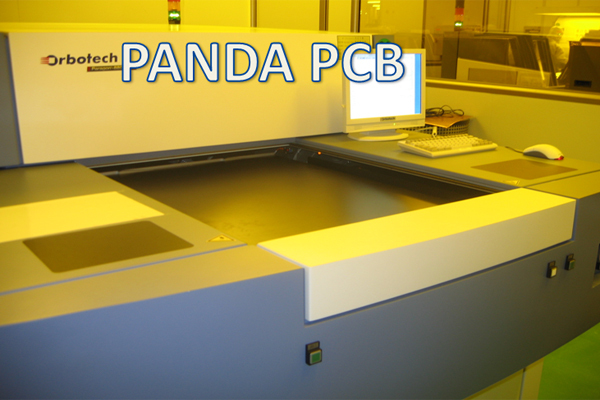 PANDA PCB Address: Room 604 Block 3B, HeZhouHaoTing, North No.7 Road, HeZhou Village XiXiang Town, ShenZhen,GuangDong China.